Hanna Benn is a composer vocalist. This film was shot during her AIR Serenbe artist residency. In this film, she talks about her collaboration with choreographer and director Alice Gosti who specializes in durational performance. 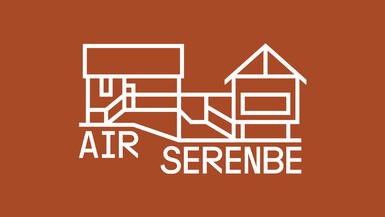 Hanna is part of AIR Serenbe’s partnership Project Residency, Transient, with ArtsATL.